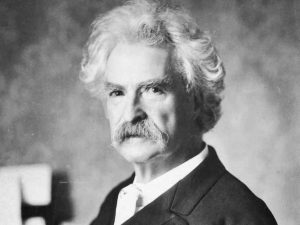 This entry was posted in The Humor Project, Words of wisdom and tagged american humor, idiocracy, mark twain, politicians, trump. Bookmark the permalink. Great post, you’ve got the answer in this one!